Coe-Brown Northwood Academy has established a partnership with Southern New Hampshire University through SNHU in the High School, a dual enrollment program allowing high school students to have the opportunity to earn college credits while still in high school. 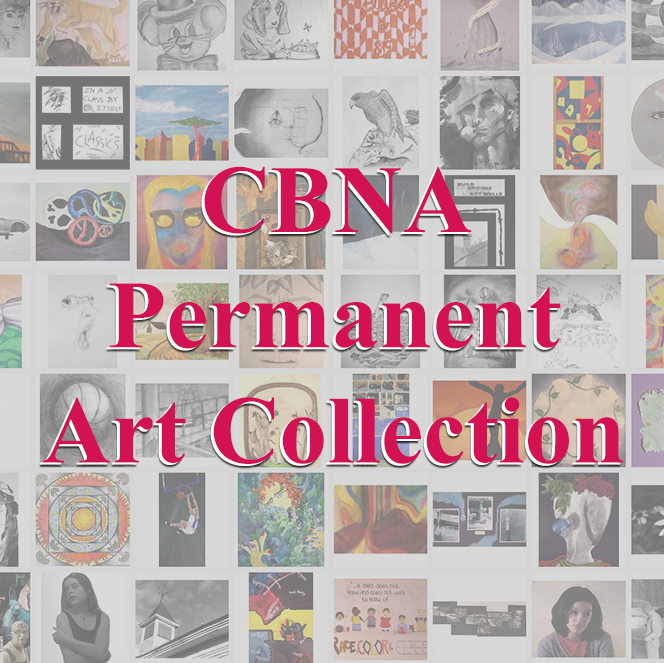 Designated courses at CBNA have been aligned to meet the same content, rigor and learning outcomes as that of the University. The courses are taught by our high school teachers who have met SNHU adjunct faculty requirements and have been approved by the University. 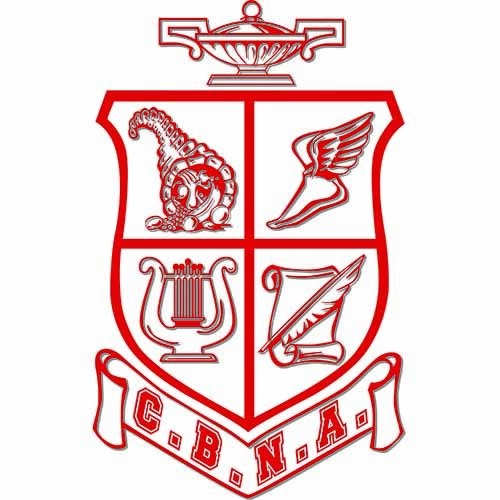 Presently, CBNA has four teachers, Walter Damon, Amy Usinger, Mark Struthers and David Zink-Mailloux, who are offering Calculus, Public Speaking, Creative Writing, Anatomy and Physiology, and Environmental Science through this program. More teachers and courses are in the approval process. In addition, Dr. JoAnn Zylak has completed the BizInnovator Teacher Certification and is now able to offer juniors and seniors college credit for Entrepreneurship through the University of Iowa. BizInnovator is a comprehensive online entrepreneurship curriculum that enables educators to teach the entrepreneurial mindset, encouraging creativity, innovation, critical thinking, and problem solving in preparing students for success in their chosen career paths. 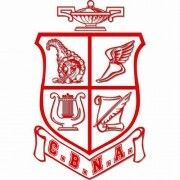 CBNA is also in the process of allowing students to earn dual credit for classes through Great Bay Community College. The advantage for students participating in these classes is that they are able to earn early college credit at a savings of more than 90% off regular college tuition. They also experience the academic requirements of university level courses, and establish official college transcripts that can be recognized and accepted by many other colleges and universities.